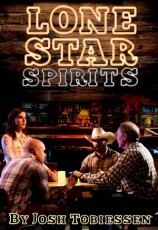 In the mountain town of Spoon Lake, two brothers, Denis and Brady, are struggling to save their house from the bank. Sure it’s got plumbing issues and a bit of a carpenter ant problem, but hell, their grandparents are buried in the backyard, so this is home. When doing odd jobs for the summer residents doesn’t raise the necessary cash, they decide to start robbing their wealthy neighbors. Things are going better than you might think, until Brady falls in love with Caitlin, the daughter of an African-American family they’ve just robbed, and brings her back to their modest home. But just when things start getting complicated, the idealistic Caitlin begins to sympathize with the brothers’ predicament and helps hatch a new plot that complicates things even more. 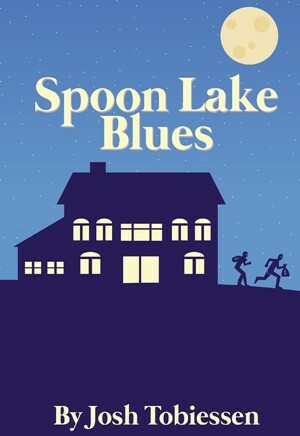 Spoon Lake Blues is a fast-paced, hilariously irreverent comedy that still has room for a lot of heart.